Do you know that your skin is your first line of defence against the entire world? The skin safely holds in all your body fluids, protects you against dehydration, keeps harmful microbes away, and hosts all the nerve endings that make it possible to appreciate tactile sensations such as cold, heat, and even pain. As the largest organ covering your entire body, the skin protects you from harmful ultra-violet rays from the sun and produces vitamin D which is important for many body functions. The skin even helps to regulate temperature during hot or cold seasons. It improves our appearance and self-confidence too. Supple, blemish and wrinkle-free, soft skin not only looks beautiful but boosts your self-esteem too. Given the important role the skin plays in protecting your body and appearance, it is important to keep it as healthy as you possibly can. A healthy skin prevents damage to your internal organs, bones, and muscles. The first signs of aging usually appear on your skin. It begins to sag, dries out, loses its shiny lustre and develops wrinkles, freckles, and spots. The skin even starts showing spider veins as you age. Basic lifestyle changes can significantly help to improve the health and appearance of your skin but with the right anti-aging creams and lotions, you can achieve a better, smoother, and younger complexion. 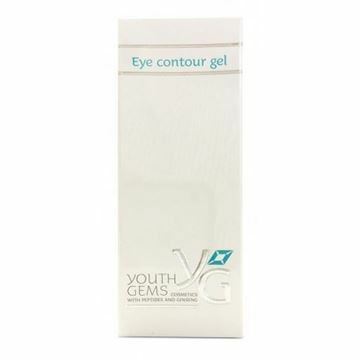 The Youth Gems range of anti-aging skin care products come with Peptides and Neotivin, which promote skin healing and regeneration to give you the smooth complexion that you desire to have. Check our skin health category for a wide range of beauty creams, moisturizers, soaps, antioxidant formulas, and other tested and proven skin care products. Australian sunlight contains more harmful ultraviolet rays than almost anywhere else in the world, because there’s a hole in the ozone layer over Antarctica. And UV rays are the primary cause of non-melanoma skin cancer. More than 750,000 Australians are treated for non-melanoma skin cancer every year. And about two-thirds of all Australians will be victims by age 70. When doctors prescribe basal cell carcinoma treatment (for tumours usually found on the head or neck) or squamous cell carcinoma treatment (for lesions found on most areas of the body), they often recommend prescription medication or surgery. Sometimes their solution involves chemotherapy, radiation, even plastic surgery. BUT THERE’S A NATURAL ALTERNATIVE: BEC5 CURADERM! BEC5 Curaderm is an easy-to-use, all-natural topical cream which is a scientifically-proven treatment for non-melanoma skin cancers, with a success rate of nearly 80%! And it’s brilliant for sun spot removal and age spot removal, too! BEC5 cream, also known as Curaderm, is an effective, convenient and non-invasive treatment for non-melanoma skin cancer. Novisyn Oral Hyaluronan is easily absorbed by your body to help lubricate painful joints and make skin look younger. The day cream is the core product designed to be applied to the face and hands. Its unique formula provides resilience against skin aging, helping to improve blood supply for a youthful glow and to create a more elastic, compliant skin condition. 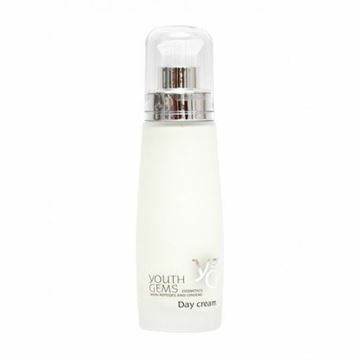 The body milk is a very light cream that can be applied to most areas of the body, i.e. neck, arms and legs etc. It is designed to help fight against the effects of the loss of skin elasticity with age, providing- after regular applications, a smoother and more efficient skin texture and composition. 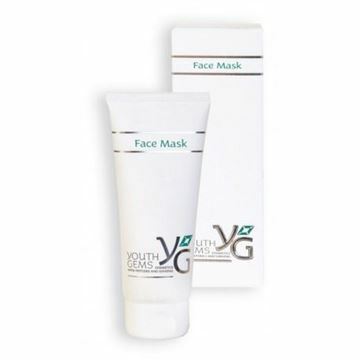 Antiaging Facial mask with Peptides and Ginseng extract. The night cream is the core product designed to be applied to the face and hands. Its unique formula provides resilience against skin aging, helping to improve blood supply for a youthful glow and to create a more elastic, compliant skin condition. This cleanser can be used to help any area become more firm and taught and may be splashed on as required; in particular it makes an excellent after-shave product and helps to prevent irregularities such as acne.